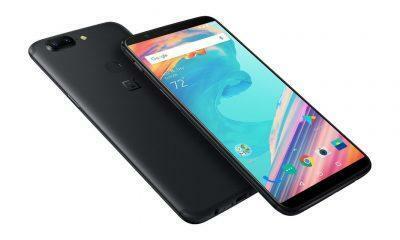 A few days back OnePlus has released its latest OnePlus 5T device in India; it is the successor to the earlier launched OnePlus 5 and packed some meaningful improvements. This time, the device comes with an 18:9 Display, a super fast face scanner, a rear-mounted fingerprint scanner and an improved camera. 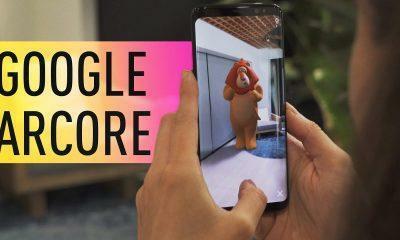 Under the hood the device has a barking processor that can even beat Apple’s latest iPhone X in some speed tests anyway let’s get back to the device, it has recently received an update which aims to improve the device. Let’s check out more about the update. The device has recently received an update which is obviously an OTA(Over the Air) type and measures tiny at 48MB’s. Now the fact is clear that it cannot be an Oreo update, it is a general improvement update for the device. It brings some refinements to the device regarding Camera, speed, etc.
) Improved speed and accuracy for the Fingerprint Scanner.
) An improved Face Scanner.
) Improvements regarding Off Screen gestures.
) Better EIS in the 4K recording. 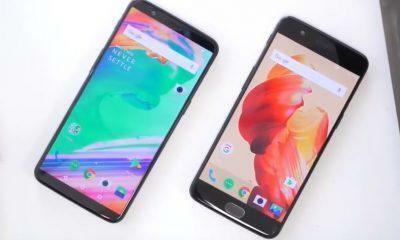 There are some changes which OnePlus users will gain through the latest Oxygen OS 4.7.2 update. We are happy to see OnePlus rolling out an update that early for the users as it reflects the brand’s attention towards the community. As per OnePlus, some changes mentioned above “Better low light photography” are not included in this update and will be offered soon. 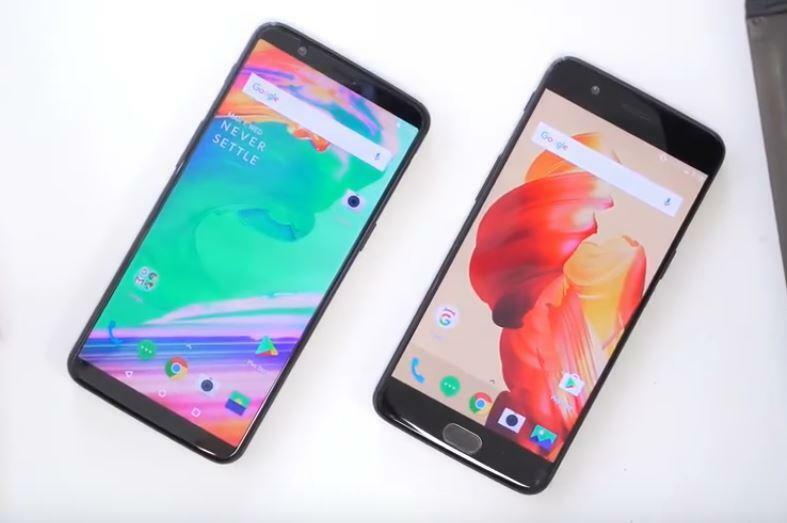 And OnePlus also said in the recent event that OnePlus 5 and 5T devices would be receiving the Android Oreo 8.1 update by the end of this year. Xiaomi’s Upcoming Smartphone Leaked, Redmi Note 5, Mi 6C or Xiaomi R1?